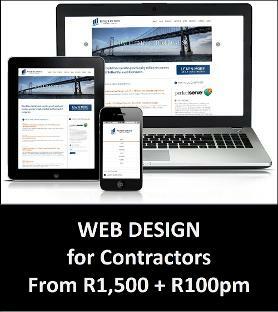 We Accommodate the Contractors that Help Make Gauteng GREAT! 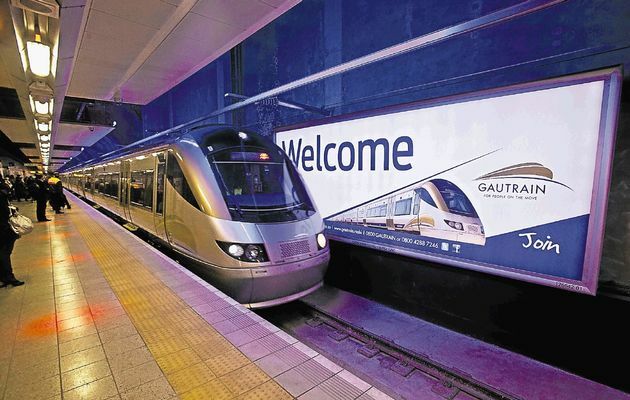 Accommodation in Gauteng serves the administrative, financial, industrial and mining capitals of South Africa, namely Johannesburg and surrounds and Pretoria. Overnight guest house and short stay self catering accommodation in Gauteng for Contractors, Builders, Shopfitters, Workers, Laborers, Supervisors, Technicians and Managers. 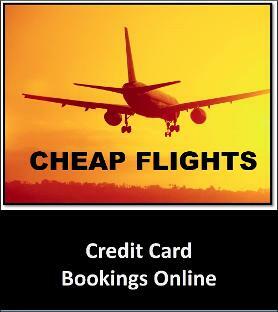 We always try to provide cheap accommodation in Gauteng. 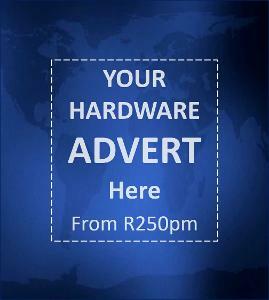 Also check the righthand side of the page for our Gauteng Hardware Store Directory for all your sand & gravel, building supplies, tool & plant-hire, engineering works catering and transport services. Catered Accommodation near Gauteng for general workers/laborers and supervisors with meals served daily or breakfast packs, luch packs and supper packs. This accommodation provides all meals. 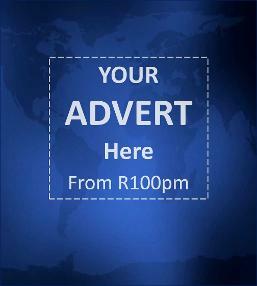 Backpacker Hostels near Gauteng for general workers/laborers and supervisors. This accommodation caters to groups who don't mind using communal bathrooms, communal kitchens and communal lounge. Basic Self Catering accommodation in Gauteng for general workers/laborers and supervisors. 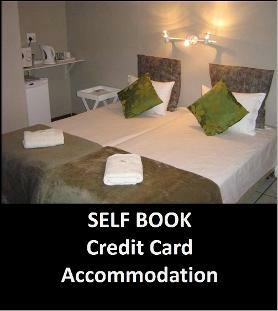 Standard Self Catering accommodation in Gauteng for technicians and junior and senior managers. These units include a private self catering kitchenette and small lounge, DStv in unit.